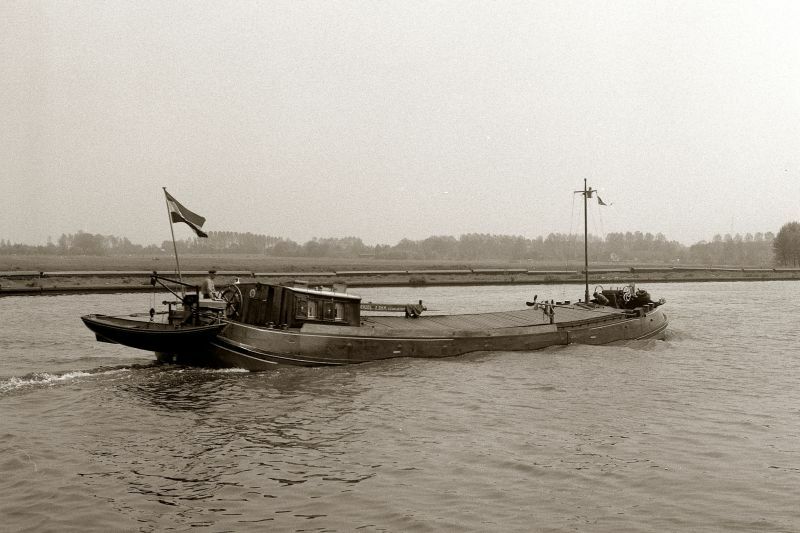 In september 1905 the Luctor et Emergo was built at Barkmeijer in the Frisian Sneek. An iron tjalk without an engine and with sails as a form of propulsion. Thirty years later the vessel was given a name “The Zuiderzee” by his new owner. 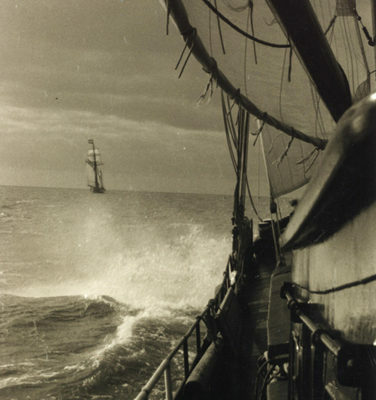 She was sailing for decades along the shores of Dutch rivers following the inland waterways. Back then the vessel was loaded with timber, peat and sand. The last one was for instance used to build roads at the Dutch island Wieringen. The peat – as a soil for the forests on the island Vlieland. The skipper and his mate used to load the cargo through the hatches – the wooden/ steel openings in the deck of the vessel. They are still to be seen from the saloon. At the rear of the vessel you will find an aft cabin where the skipper, his wife and their two daughters lived during the Second World War. In the front cabin the mate still has his sleeping quarter. 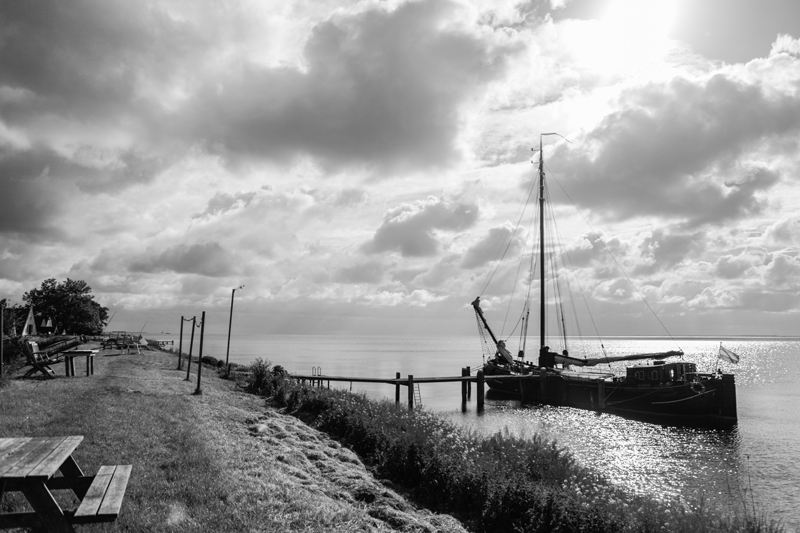 During the Second World War the vessel repeatedly came under fire, and was even forced to lay hidden near the town of Drachten. 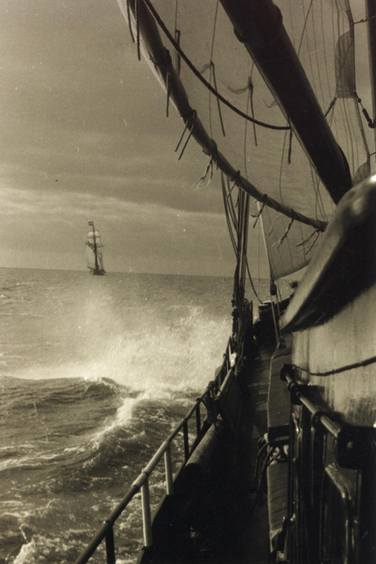 For many years the Zuiderzee sailed aided by a quaint propeller that was placed on the side of the ship, dubbed “a lame arm” which was mainly to give additional maneuvering capacity. For tens of years the ship was a motorized freighter, until an enthusiast bought it and turned it back into a sailing ship. With a bit of a higher mast and a large sailing surface The Zuiderzee sails the old routes with the new ‘cargo’: guests on board. The colours on the ship are still original, same as the deckhouse and the wooden hatches. The deckhouse is transformed into cozy saloon with central heating and warm water.